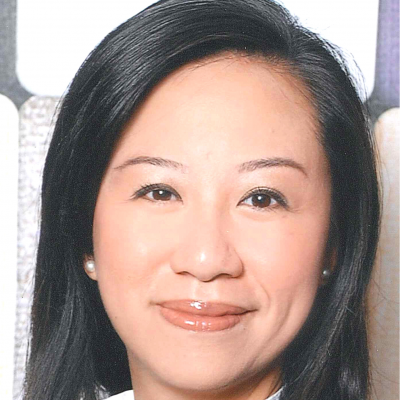 May-Ann is the Managing Director of research consultancy TRPC Pte Ltd, and is concurrently the Executive Director of the Asia Cloud Computing Association (ACCA). She has extensive experience in public policy, technology policy development, and government relations communications across the Asia Pacific, and has worked with many global, regional, and local organisations such as APEC, ASEAN, PECC, the ACCA, and the Asia Internet Coalition (AIC), on thought leadership development, government outreach and stakeholder engagement efforts, such as the development of the ASEAN ICT Masterplan 2020. She also sits on various task forces, such as the World Economic Forum (WEF) Global Future Council for Human Rights (2016-2018), and has served as Exco member for the Internet Society (ISOC) Singapore Chapter. Her career has spanned global, regional and local institutions, including the World Bank, World Vision, the Singapore Institute of International Affairs (SIIA), and the Singapore Internet Project. Based in Singapore, May-Ann also lectures on InfoComm Policy at the National University of Singapore (NUS). Check out the incredible speaker line-up to see who will be joining Lim.